The first milestone has been reached: Europe’s leading manufacturer of workwear, engelbert strauss, is starting the realization phase for the new logistics center at the site am Distelrasen in Schlüchtern, Germany. 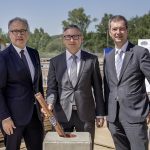 Together with inconso, Pierau Planung, BLG LOGISTICS and the TGW Logistics Group, arises the largest construction investment in the Main-Kinzig district. 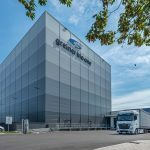 Key to that is the construction of a production, logistics and sales location encompassing a 20 m high shuttle warehouse, an automatic storage and retrieval system (ASRS) and Pick-by-Light workstations – all under the roof of a 50 m high building. 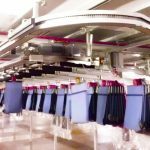 The collaboration between the workwear manufacturer and the logistics software specialist thus continues. 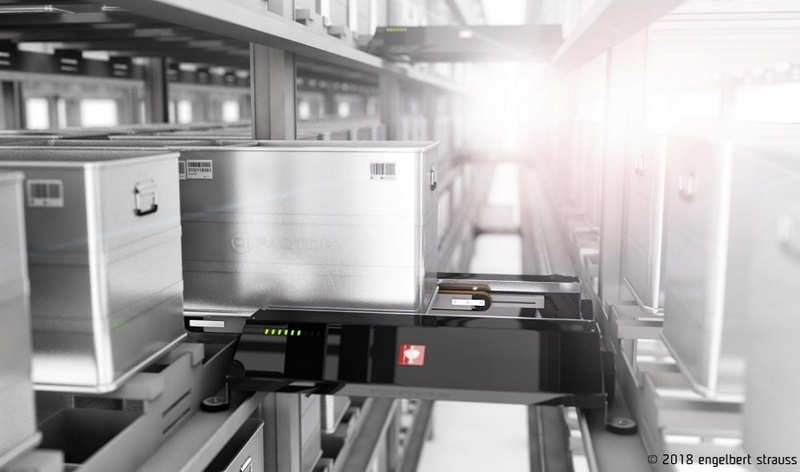 Only recently, the material flow systems at the Biebergemünd site were replaced by inconsoMFS for controlling the automatic storage and retrieval system (ASRS), the high bay pallet warehouse and the conveyor technology for picking and shipping. This collaboration continues in Schlüchtern. 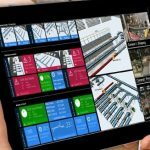 Components for about one million flexible locations are to be created, which are to be controlled via the warehouse management system inconsoWMS X and the material flow system inconsoMFS. At the same time, inconso will start implementing the supply chain execution system inconsoSCE in Frankfurt a.M. to prepare the seamless integration of the new logistics center. The company engelbert strauss, managed by the fourth generation of the Strauss family, manufactures workwear, shoes and occupational safety products in over 30 countries. The highlight of the construction project is the “glass shoe factory.” There it will be possible to create individual and branded company shoes from a multitude of components. 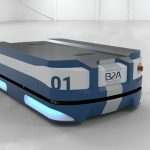 The integration of robotics and automation in the logistic process is already planned. 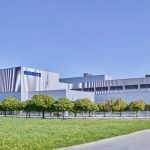 With the construction of the shoe factory, the company is creating the capacity to produce six-figure quantities of shoes per year in Germany. The CI factory will create approximately 300 new jobs in the region.